So we take the journey to Roswell, GA over a 100 mile drive, because of all of the listings for Volvos for sale there. Here is our story. Before we called each location with all of the BUYER SMART QUESTIONS and were assured there are no problems with the VOLVOs we were interested in. But when actually getting to the dealers the picture was greatly different. 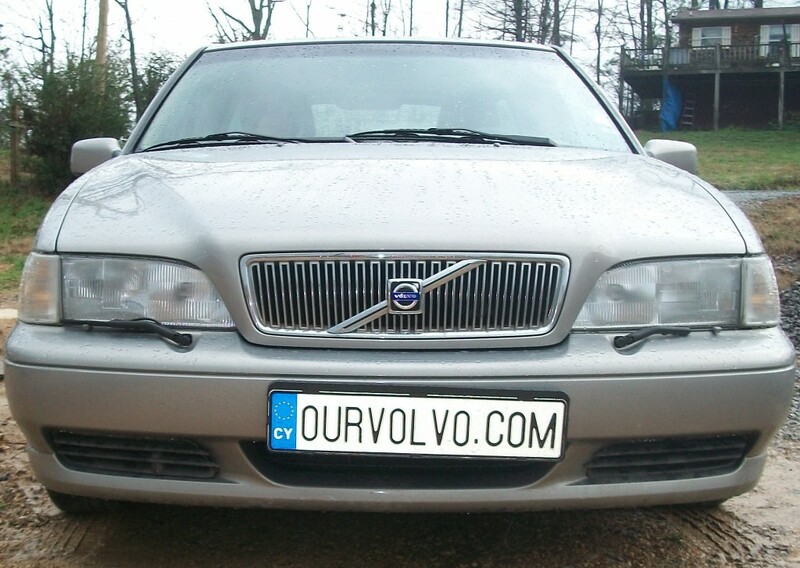 FOR SALE BY OWNER: 2001 Volvo v70 with 105K miles good care – $5600 (Roswell). Listed on craiglist. When we got there the Volvo was running and then when we asked to shut it off and start it up ourselves it wouldn’t start. The title was not even in this guys name – George from Georgia the country not the state. SEAN AUTO SALES Located in Duluth, GA but foreign owned and operated (no prejudice here, just stating the facts) had a beautiful ad of 2002 Volvo V70 Cross Country AWD $4,777. This car had white smoke coming out from both engine and muffler (an obvious oil burning turbo problem) and obviously been in a wreck although the seller said that there was a “clean” title and it was not a salvage vehicle. Yet, it was – all right side panels had been poorly replaced as well the interior. After pointing everything out to seller, he still would not clear say if the car had been wrecked. After looking at most cars on the lot, they all had some type of (poor quality) body work. BUYER BEWARE! NALLEY TOYOTA OF ROSWELL: An used 1999 Volvo V70 Cross Country was posted for sale by this dealership. We called on the phone when we were 30 minutes out and they confirmed, that they still have it. When we got there the car was not even on the lot and we were told they had sold it to an auction company (in the past 30min. I guess). They were not personally involved and customer service was lacking. This included 4 salesmen behind a computer, 3 salesmen on the sales floor, and 2 secretaries talking to each other and on the phone at the same time. The only 1 guy who would even talk to use was a mechanic from their service department. Sorry – not buying a car there if they would not even give us the time of the day!